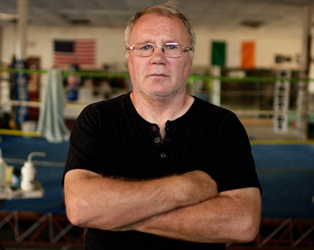 Seán Mannion, a talented boxer from the quiet Gaeltacht village of Ros Muc, Co Galway, left Ireland for Boston in the 1970s and rose to the heights of New York’s Madison Square Gardens where, in October 1984, he fought for the WBA light middleweight crown. This is the story of his life inside and outside the ring. It is a story about the complexity of exile, about survival, honour, and community which he shares with thousands of emigrants like him.